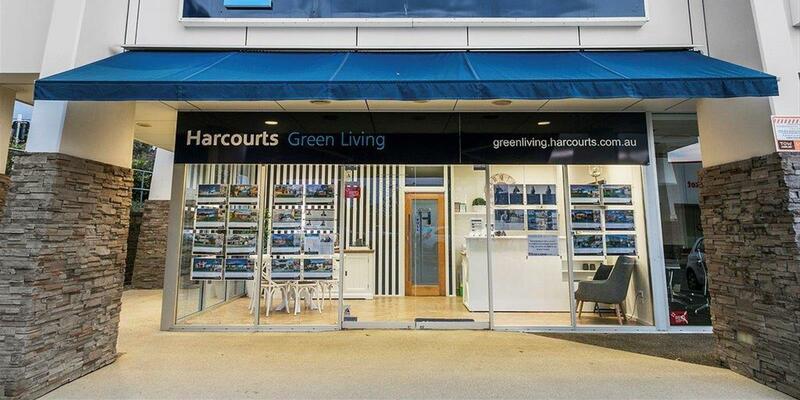 Harcourts Green Living is composed of an award-winning team of agents backed by an international brand with over 125 years in the industry. We are committed to building long-term partnerships with our customers, investing in our talented staff, strengthening relationships with businesses and being an active part of the community by thinking local and acting local through all stages of our business. Contact our real estate professionals to experience our unique value proposition composed of backgrounds in construction, valuation, retail sales and more.